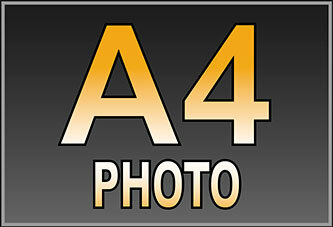 Our high gloss A4 or A3 laminated printing provides an eye catching way to show off your photos or artwork. 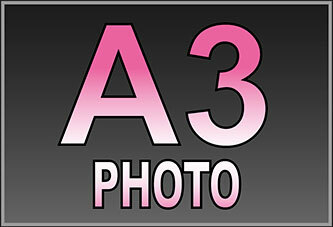 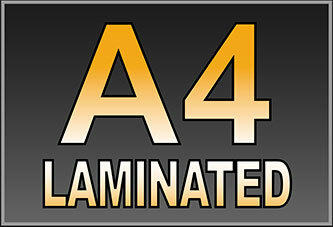 A great choice for DIY signs, certificates or photo prints with the added protection of lamination. 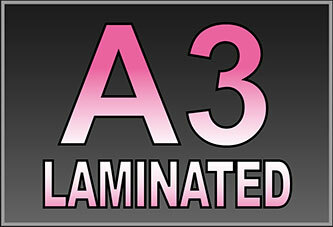 Easy 3-step process to order your laminated prints. 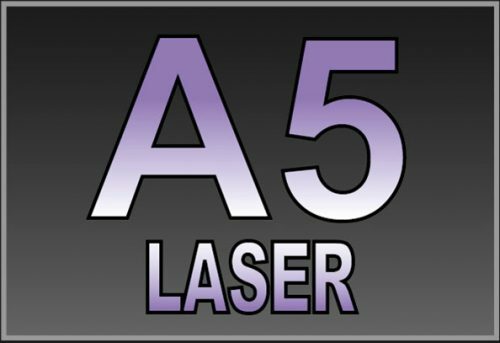 Our A4 or A3 print and laminate online service offers high resolution prints on glossy 250gsm photo paper which is then laminated in a high gloss plastic coating. 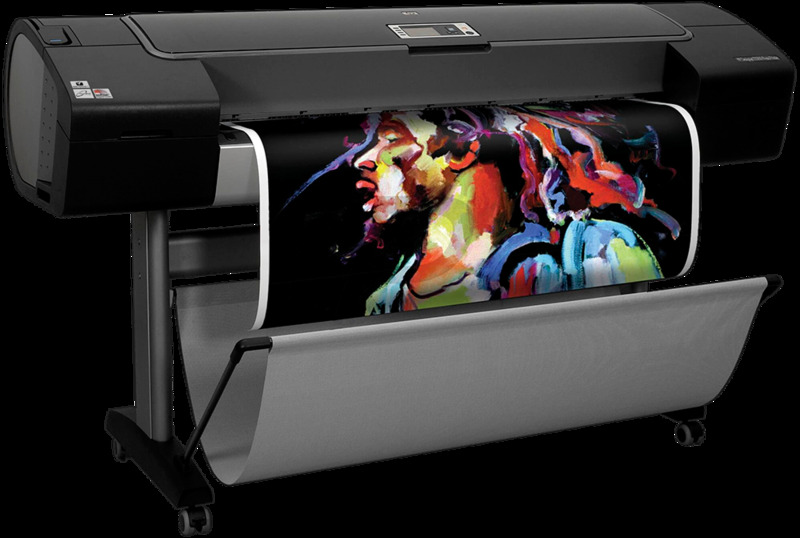 Available at either A4 or A3 size and produced using premium branded inks, we can achieve deep blacks and vibrant colours to really make the most of your images.